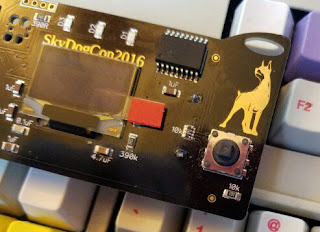 Don't know about you guys but for us, 2016 was the most incredible SkyDogCon yet! So many awesome talks with so much amazing content as well as an first-of-its-kind electronic badge, CTF, and more. Thank you to all our speakers, sponsors, staff, and volunteers for an awesome job. 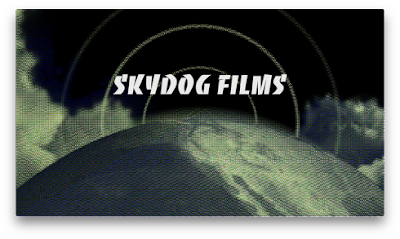 Can't wait to see you in October 2017 for SkyDogCon#7! "Go hack yourself!" So many awesome talks, though we'd be remiss if we didn't lament on issues with the video rig in Track#2. We are working to recover what video was captured so stay tuned for updates via Twitter & new videos on YouTube. Use the link below to subscribe to our channel so you never miss out!